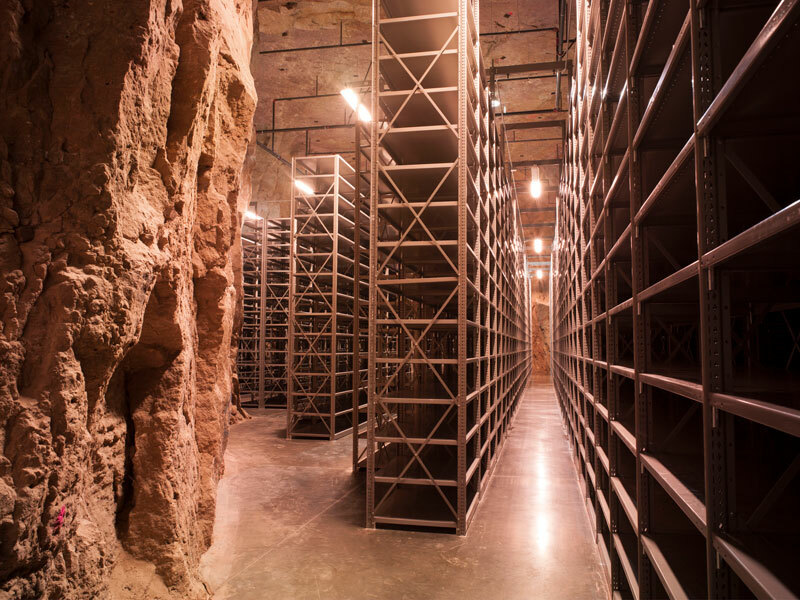 Your underground solution to secure data storage. 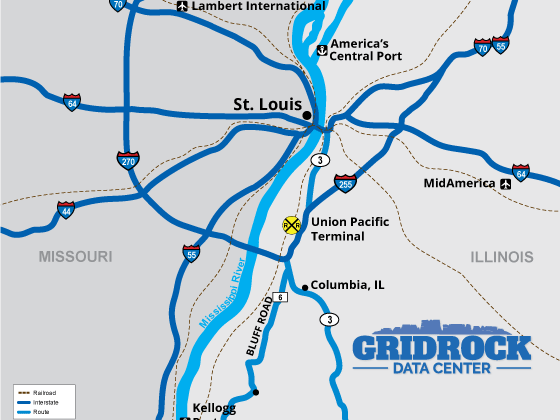 GridRock’s unique site provides a safe, secure & efficient data center location. Strategically located in the St. Louis MO metropolitan area. 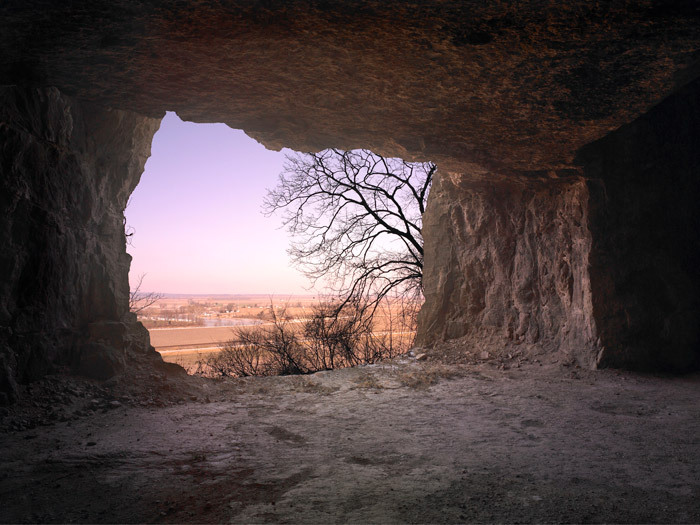 GridRock is located more than 400 feet above the ground in a former limestone quarry carved into the bluffs overlooking the Mississippi River valley. 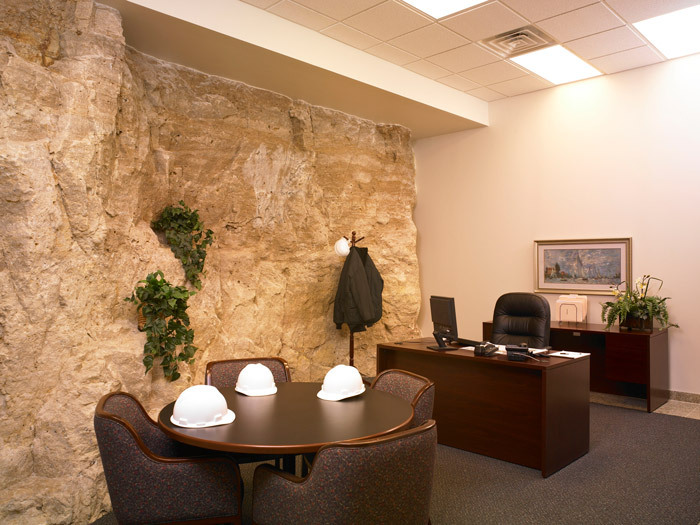 With panoramic views, GridRock’s hardened limestone structure is ready for development, eliminating the need for earthwork, foundation, superstructure, and roofing construction. 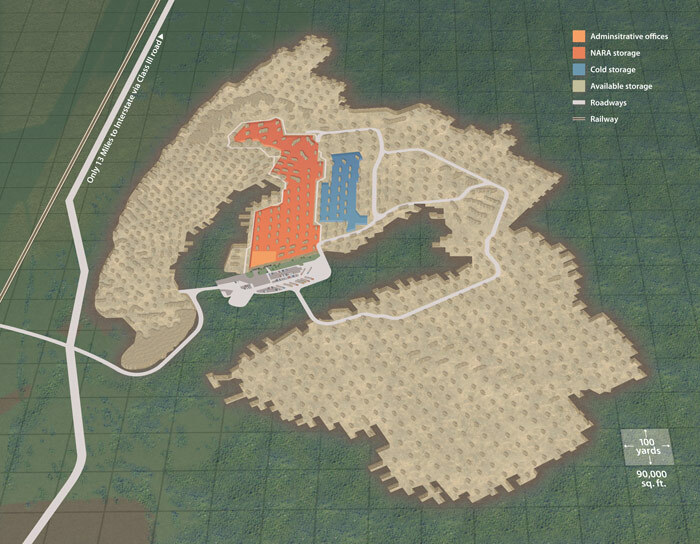 Due to its unique structure and fortress-like location, GridRock is physically secure from both natural events (flood, earthquake, fire, tornado, etc.) and man-made events (EMP, civil disturbance, etc). 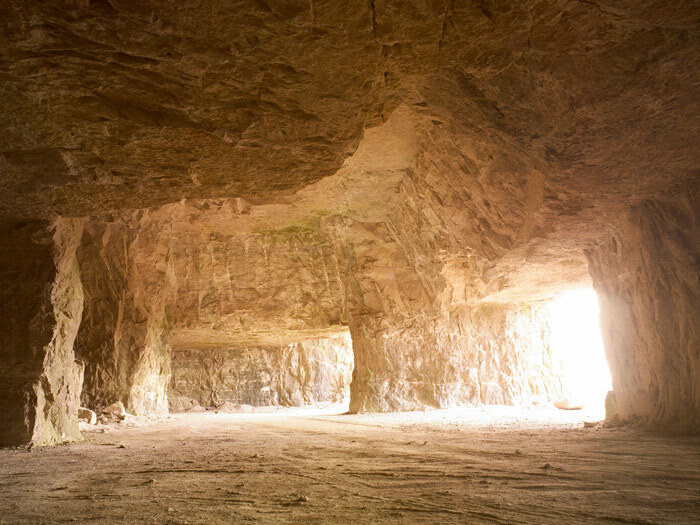 With its 25-40 foot ceilings and high bluff position, GridRock is naturally efficient with significant fresh air flow, an ambient temperature of 58 degrees year round, and a 100 million gallon in-cavern lake available to be tapped for cooling needs. 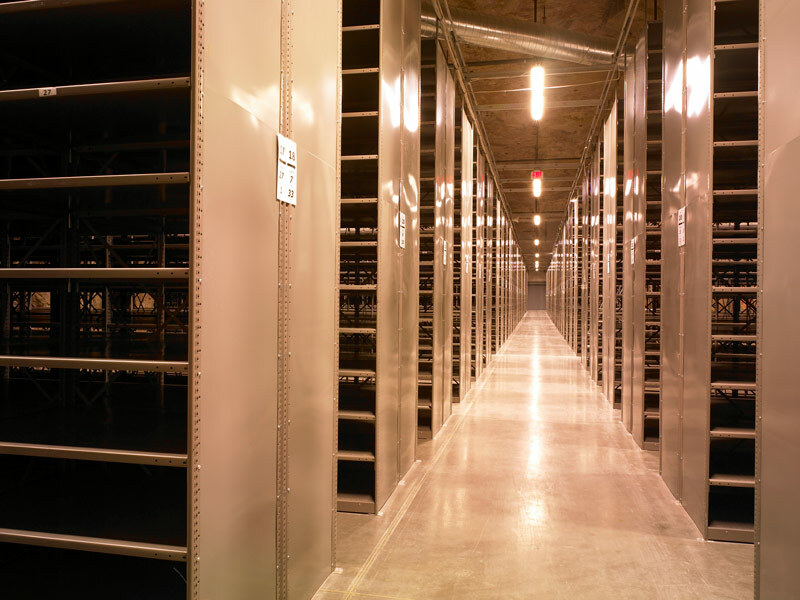 GridRock is a proven and successful enterprise zoned commercial space with over 1 million square feet leased to long term tenants for controlled access storage, uses which are compatible with a data center facility. 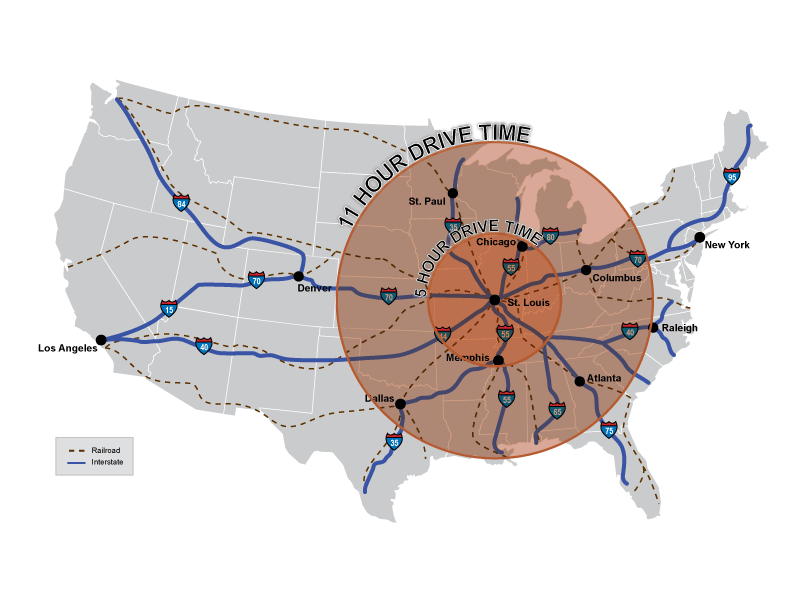 Significant logistics infrastructure is in place including multiple access points and in-cavern roads, loading docks, parking, utilities, site security and office space. 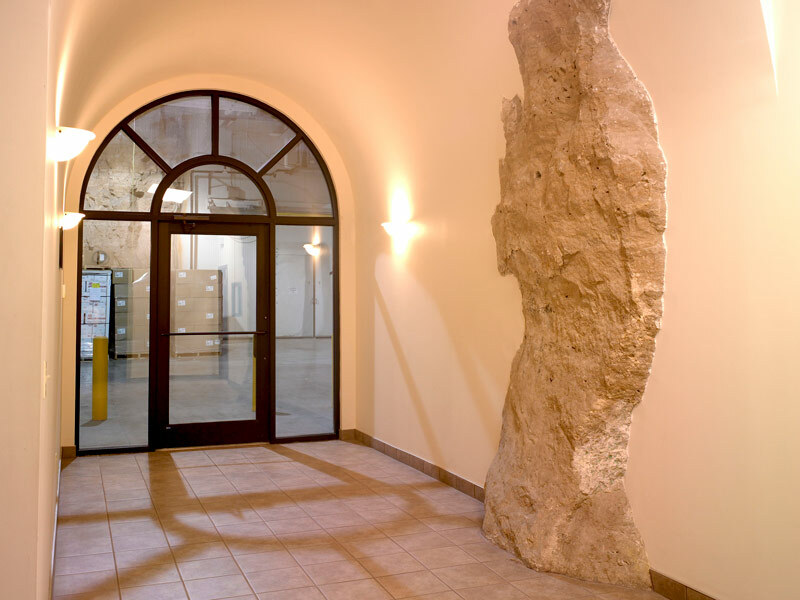 GridRock’s speed to market and ability to build 100% customizable space, power and security sets it apart from other data center development options.